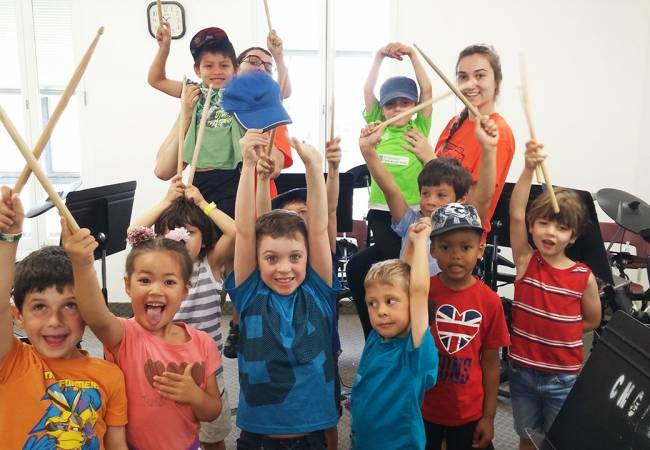 We are pleased to partner for the fourth consecutive year with the Conservatoire de musique de Gatineau. 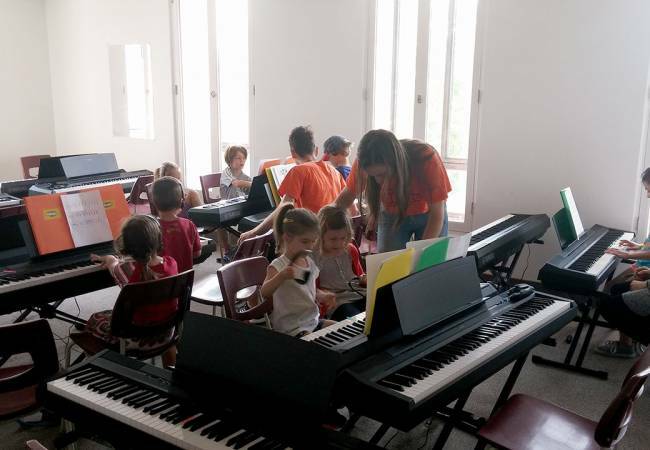 With a course curriculum based on the Conservatoire’s program and approved by that institution, this is our most music-intensive camp. 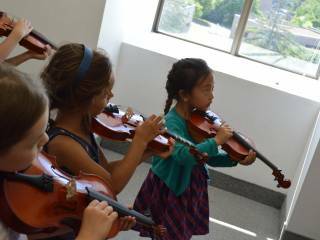 The Conservatoire and Sonart proudly share a commitment to personal excellence and self-realization. 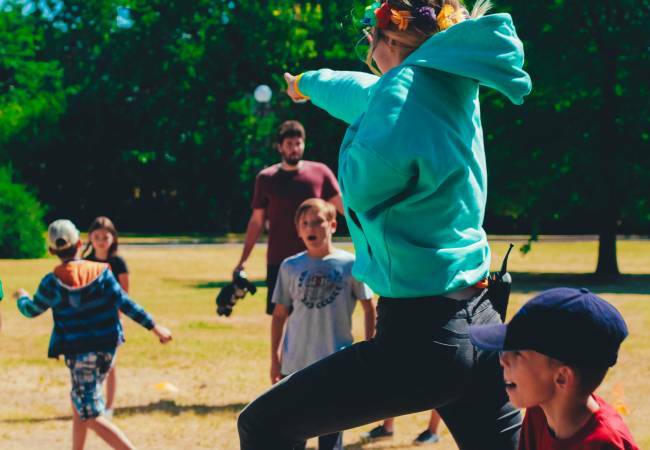 These values are conveyed to the campers in a safe, motivating setting and in an appealing way. 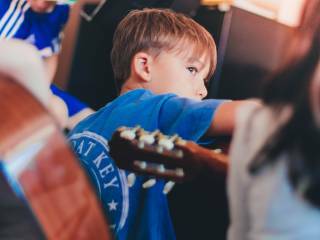 This unique experience is an ideal way to encourage the optimal development of your child’s musical potential. 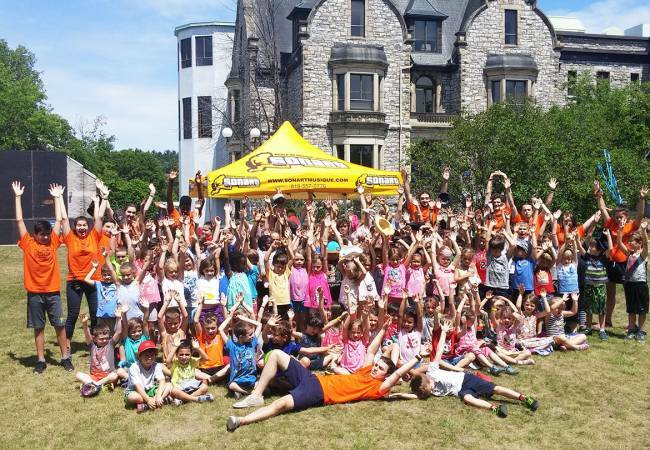 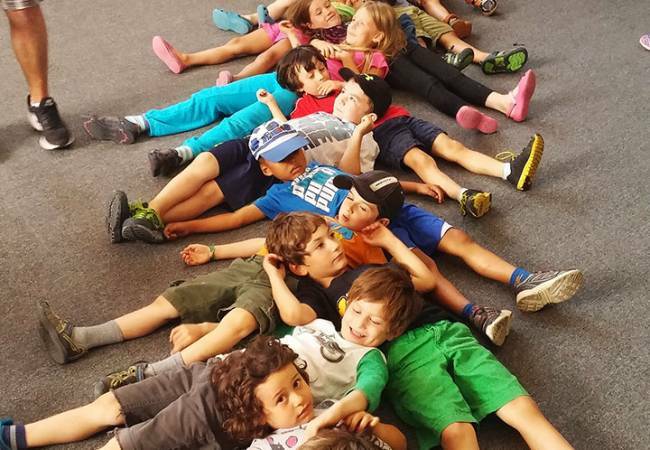 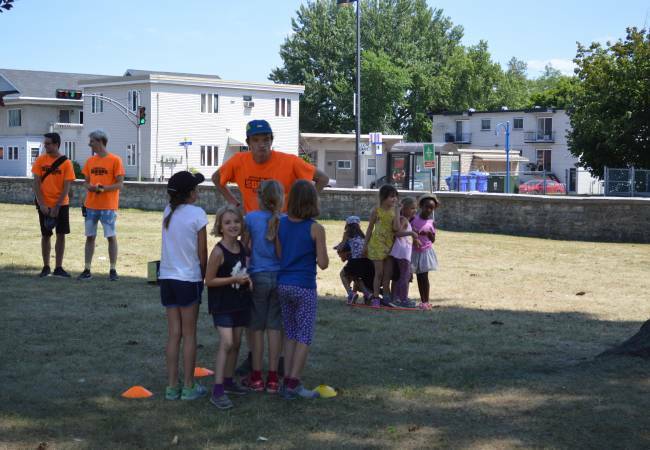 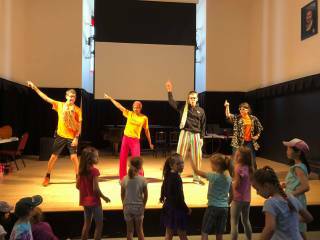 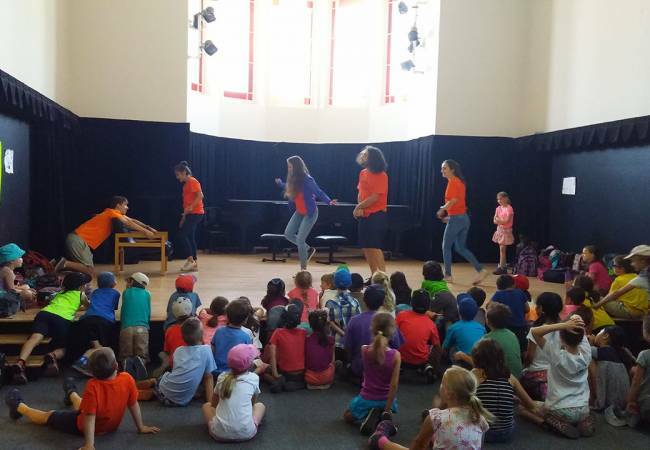 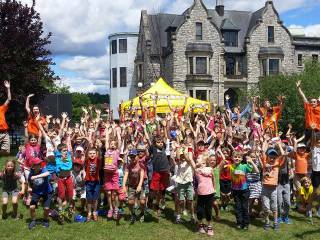 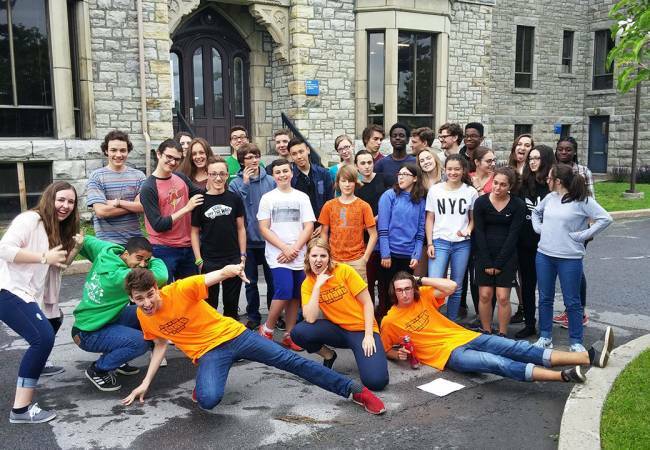 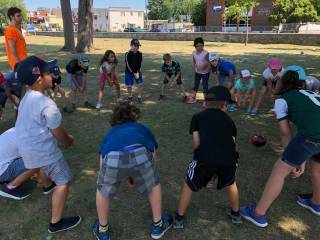 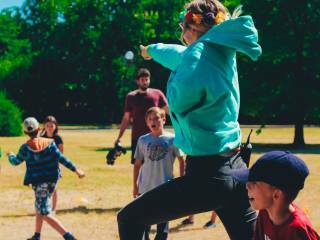 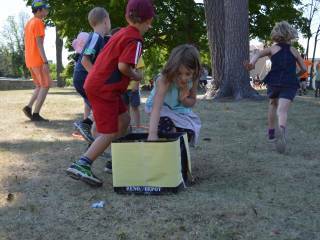 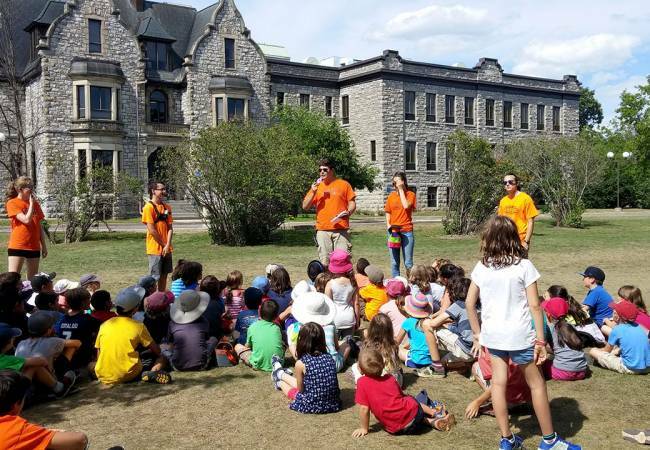 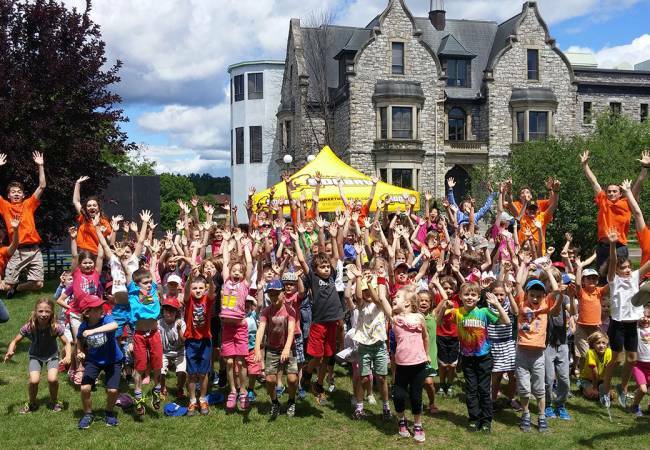 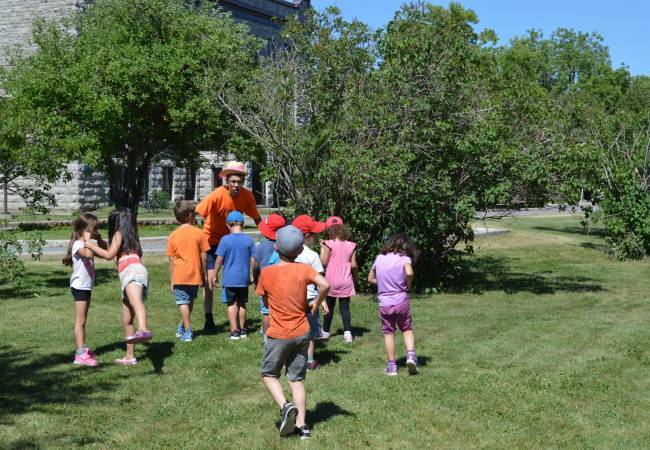 Easily accessible by public transit (STO network), the Sonart day camp at the Conservatoire also includes outdoor activities in a large, secure green space. 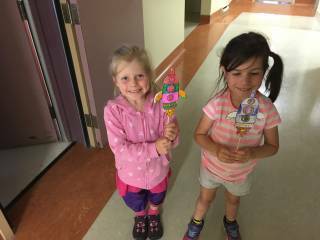 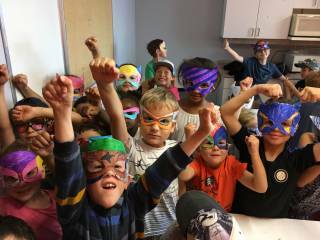 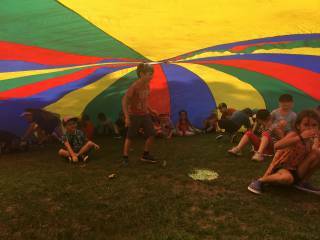 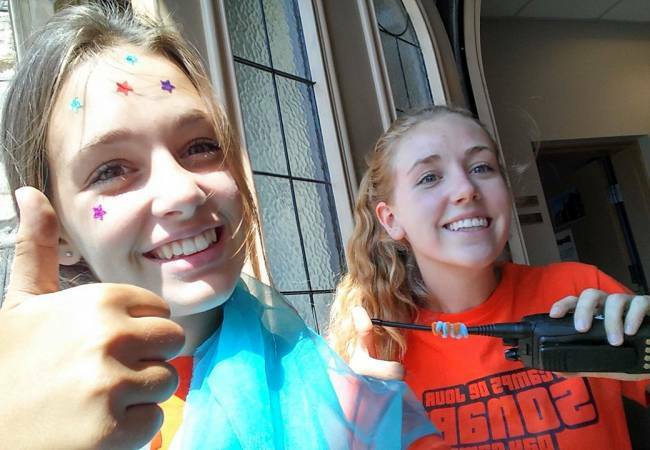 Child care (included in registration fee) is available from 7:30 to 9 a.m. and from 4 to 5:30 p.m. You need to preregister for child care when registering for a week of camp to be able to beneficiate the service. 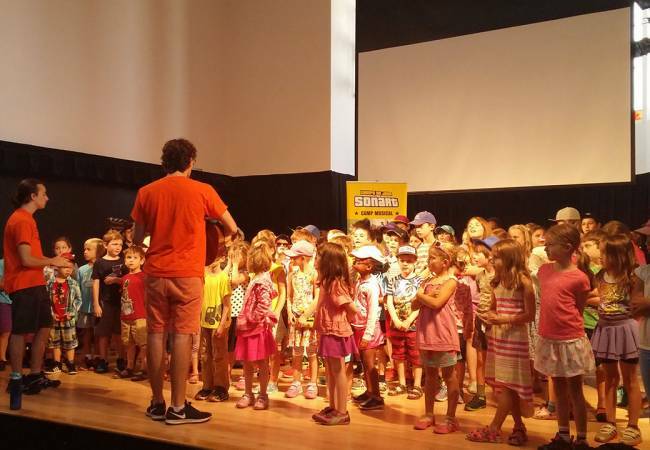 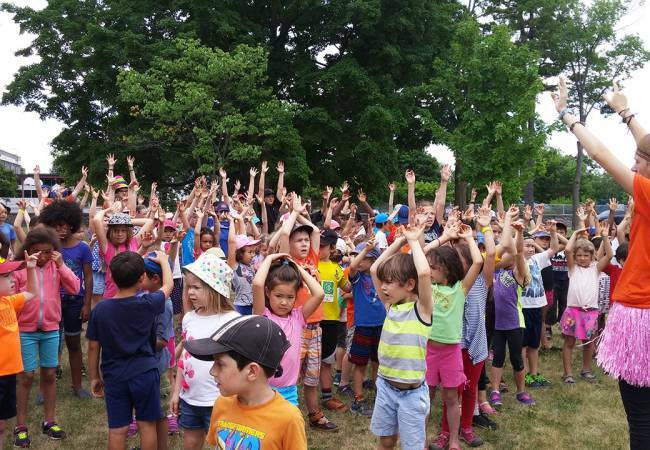 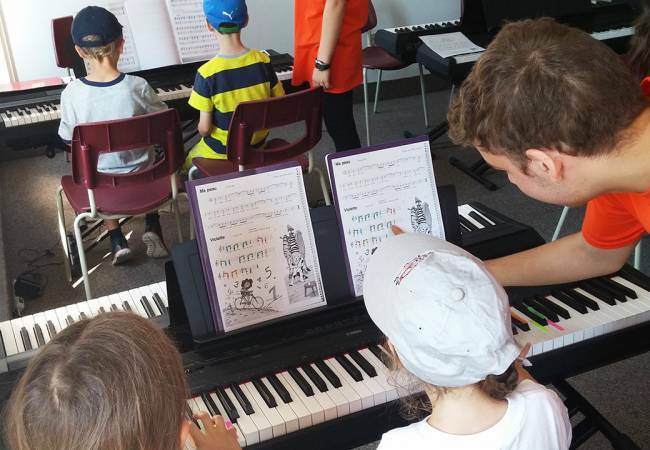 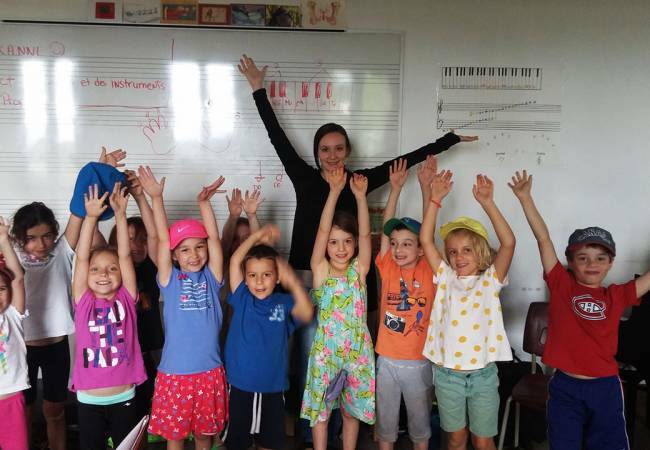 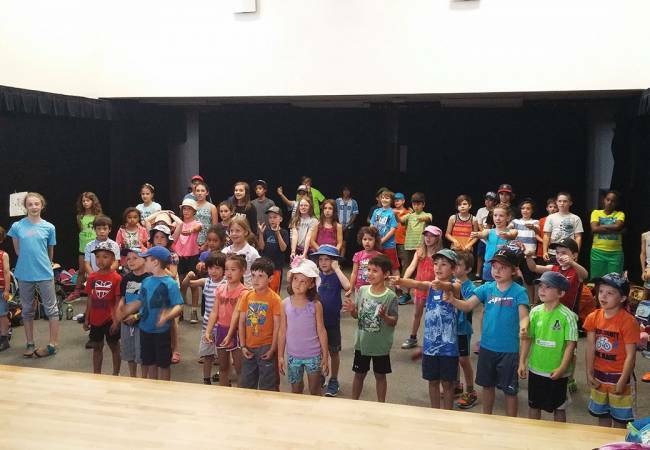 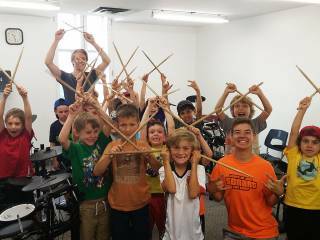 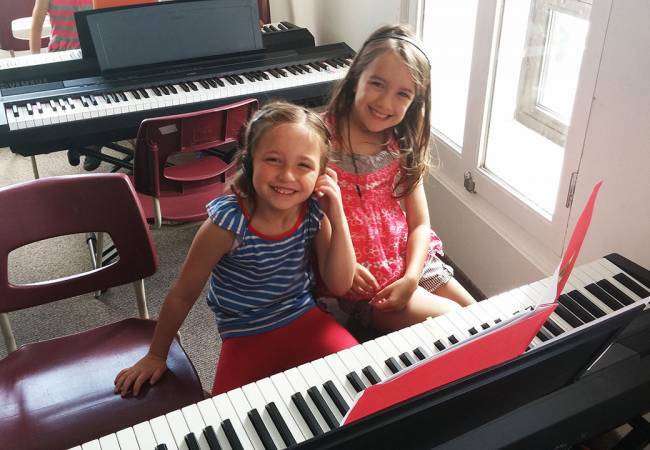 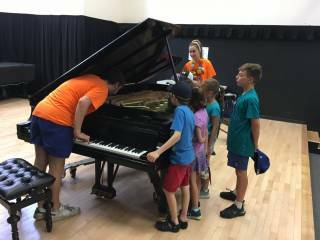 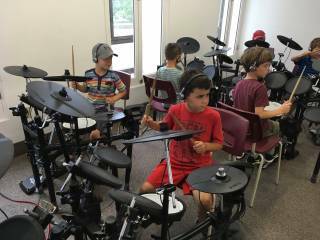 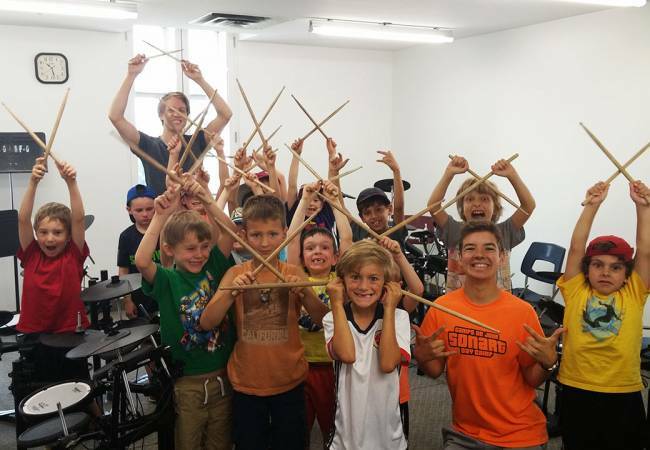 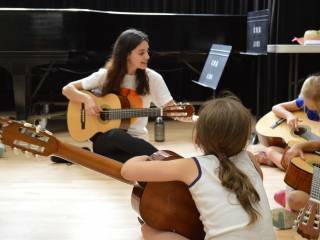 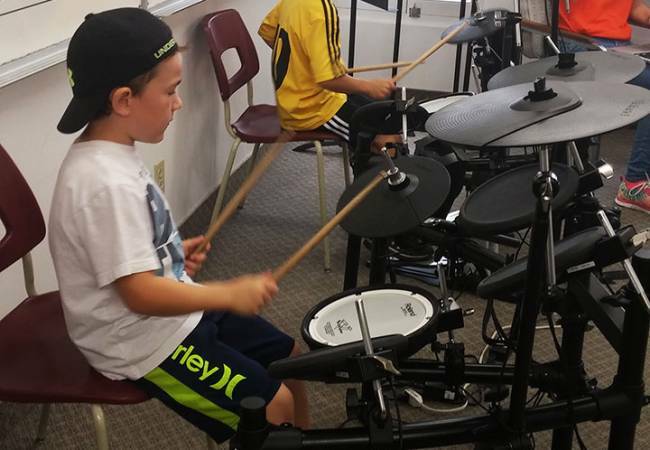 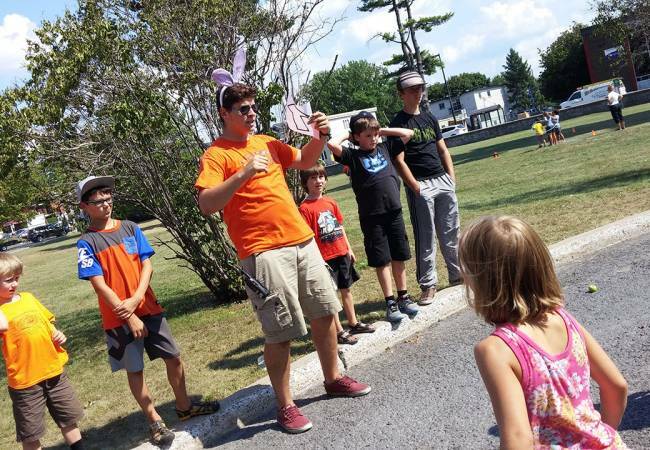 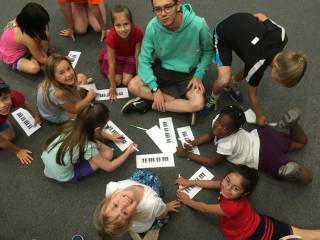 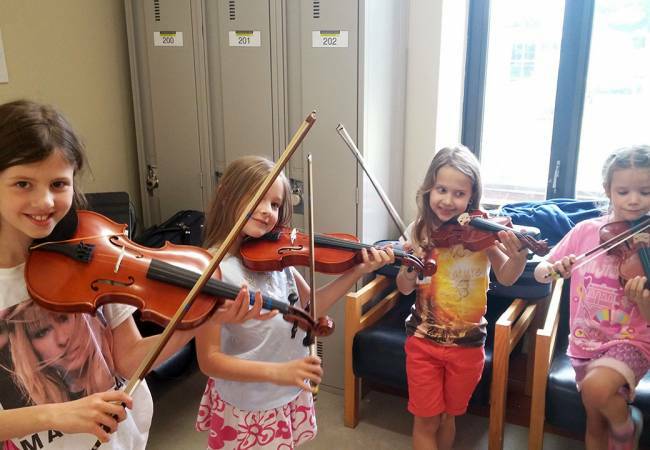 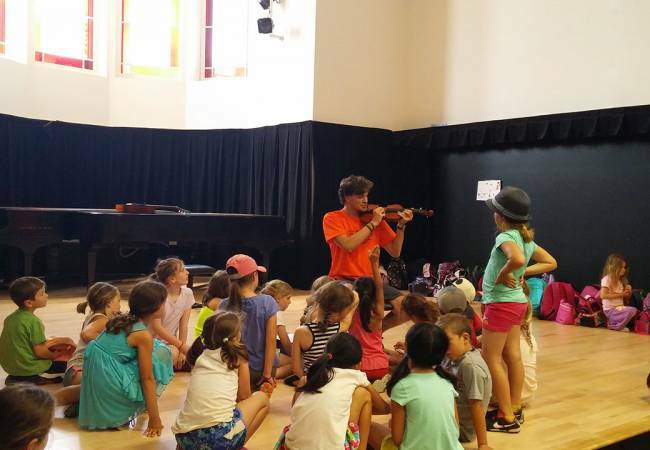 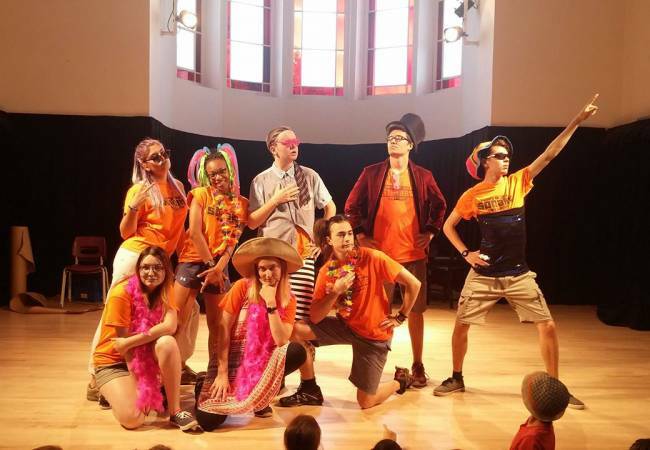 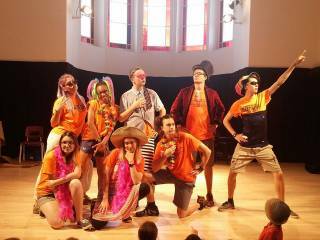 Campers get 2 music lessons, 2 outdoor activity/sport periods, and 2 cultural activities periods per day, related to the music or theme of the day chosen by the counsellors. 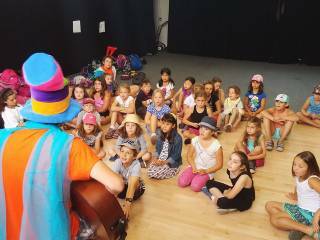 All camp activities are held on the grounds of the Conservatoire. 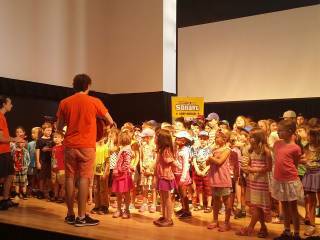 There is no swimming. 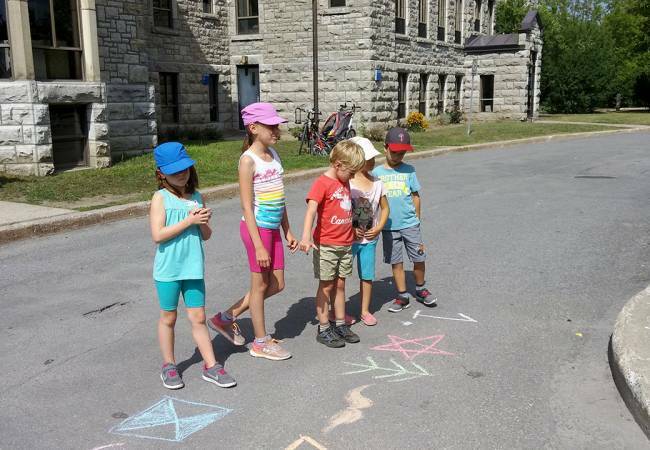 Sportswear and running shoes (open shoes or sandals are not recommended). 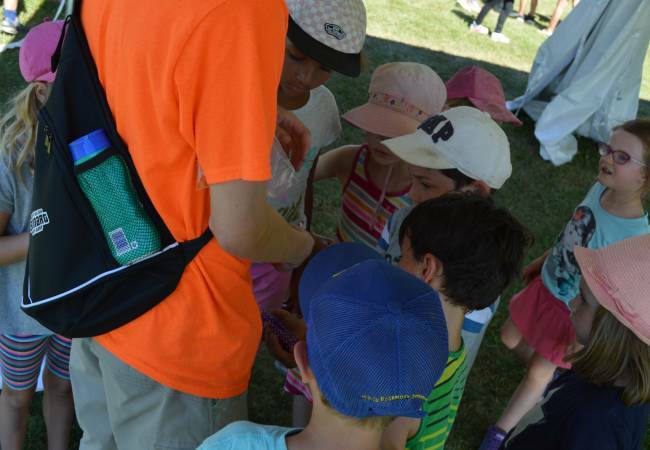 Please ensure that all your child’s items are placed in an identified backpack before you arrive at the camp. 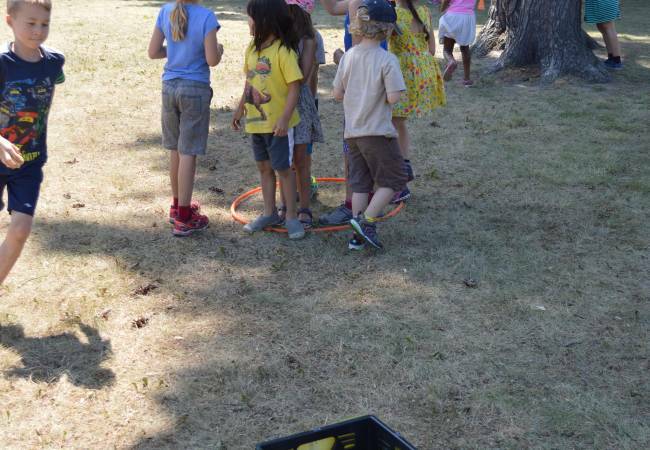 *It is FORBIDDEN to bring electronic devices or other valuable objects during daycare and during the camp.